I can’t recall ever being so frustrated by a film in my life. Part of me actively hates mother! – despises it for its audacious, jumbled mess of metaphor and meandering contrivance. And yet part of me thinks it might be one of the most important spiritual diatribes ever committed to film, a relentless and unflinching meditation on the failure of humankind. So, yeah, be forewarned: there’s a good chance that you will not enjoy mother! There’s even a chance that you will feel actively attacked and judged by it. But, honestly, hear me out – you should probably see it anyway. Darren Aronofsky has been one of our most fascinating and challenging spiritual directors from the start. Ever since the universe unraveling noir of Pi all the way to the eco-spiritual midrash of Noah, Aronofsky has built a career on exploring morality and mortality through an awe inspiring and often unnerving lens. He has been ruthlessly unapologetic in his explorations of the human spirit and, although he reveled in its beauty with The Fountain, Aronofsky’s assessment of humanity is mostly dark and damning. With mother!, we find Aronofsky at his most vicious. It’s difficult, if not impossible, to describe what mother! is exactly about. Even in outlining the general plot, it’s easy to get a bit lost. It might take place in a single house, with barely more than 2 main characters of any substance but, in truth, it encompasses the entirety of the Biblical narrative and a whole tour of humanity’s historical self-inflicted suffering. Again, while never leaving the confines of a single house. 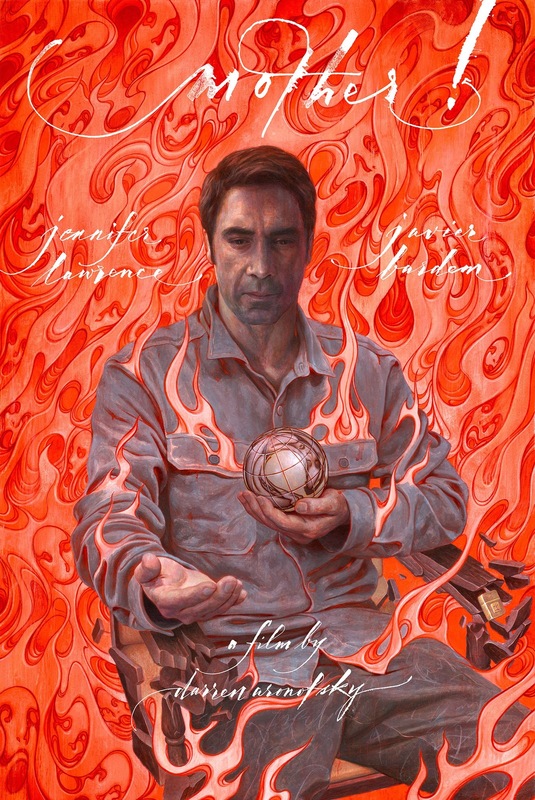 Ostensibly the tale of a poet (Javier Bardem) wrestling with writer’s block as his young wife (Jennifer Lawrence) tends to repairing their new home, mother! is less concerned with coherent narrative than it is with creating a concussive experience. While we must forgive the previews for not being able to sell the movie exactly (I mean really, how the hell could they? ), they certainly nailed the sense of palpable, constant unease that permeates the whole thing. Just know that while it can be outright horrific, it is not really a horror movie. To be perfectly honest? It’s more akin to reading those esoteric non-canonical texts where Jesus is a monstrous brat who kills his friends out of childish rage, invoking an unnerving sense both alien and familiar. It’s a spiritual parable where God is cruel, religion is vanity, and beauty cries out for the apocalypse. Since its release, Aronofsky has already given several interviews explaining his intentions. I will join the chorus in stating that this is a foolish thing to do. I cannot claim that mother! succeeds in exactly what Aronofsky envisioned but I do think it succeeds beyond that. What he managed to create is a remarkably dense metaphysical playground, where meaning and madness overlap with mind numbing ease. In many ways, this is Aronofsky’s version of Holy Mountain (Alejandro Jodorowsky) – a movie overstuffed with spiritual symbolism and paralyzing psychodrama. There are so many elements at play here that it defies even a single coherent reading – all of its strength lies in the invitation to simply wrestle with it. So yes, there is a way to view this film as the struggle between a vain Father God and a long suffering Mother Earth. There is a way to view this film where the poet is the devil, the mother representing humanity’s struggling heart. There is also plenty of room to see this simply as a gross exploration of misogyny – but one can just as easily take it as a damning look into Aronofsky’s personal psyche as they can, more charitably, as a condemnation of mankind in general. Or, it might simply be about the struggle of creating art. So far, I’ve done my best to say as much about the film without saying much at all. That’s by design – you’ll want to go in as clean as possible. As I said above, I could explain away the whole film and, although it would fill you in, it wouldn’t prepare you. This movie is an avalanche and, once it gets going, it will consume you in its movement. I genuinely think this movie works best if you let it. With mother!, Aronofsky has created one of the most effective spiritual films ever, full of desperate sincerity and absolutely void of straightforward answers. This is the aim of all great spiritual art – to present a challenge. This movie boldly confronts standard depictions of Divine nature, forcing the viewer to face their assumptions and their doubts with unflinching focus. You might not want to consider the questions that mother! 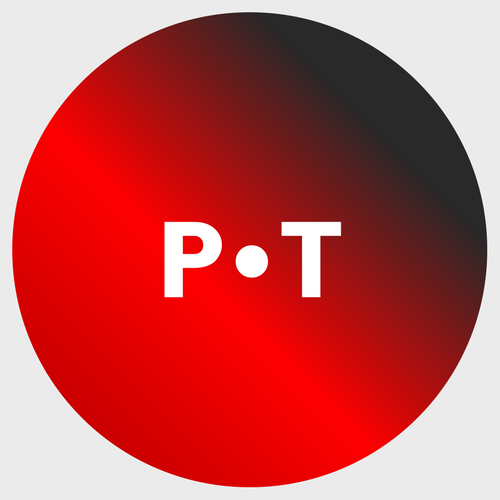 is hellbent on asking but, despite its often sloppy and maddening delivery, I genuinely believe they are important and vital to today’s believers. As an example, I do want to address at least one scene in particular – the scene that will undoubtedly cause the most controversy. In presenting the Biblical narrative, Aronofsky eventually gives the audience what amounts to a depiction of Christ’s sacrifice. Again, wanting to keep as much hidden as possible, it is at least safe to say that this is one of the most brutal and damning depictions ever committed to film. Although the sacrifice itself is hard to watch, it’s what the sacrifice potentially says about humanity that will earn its ire. To the film, the sacrifice of Christ is the ultimate example of humanity’s blind obedience to the selfish impulse endowed by their Creator. It is an assessment of man’s sinfulness that will leave many viewers raw but, I believe, it is absolutely incredible. It challenges assumptions about the purpose of religious piety, about our connection to the Divine, and about what Christ’s innocence really means. As a believer, I am excited for the conversations that this scene will inspire – even though I genuinely feel attacked and judged. And that is Aronofsky’s greatest accomplishment with mother!. As the world seemingly unravels around fake news fear mongering and trivial tribalism, a film like mother! feels not simply prescient but full of potential. We don’t need another monomythic superhero film to soar through our subconscious with feel good fantasy, what we need is good punch in the gut that will force us to actually take stock of our behavior. 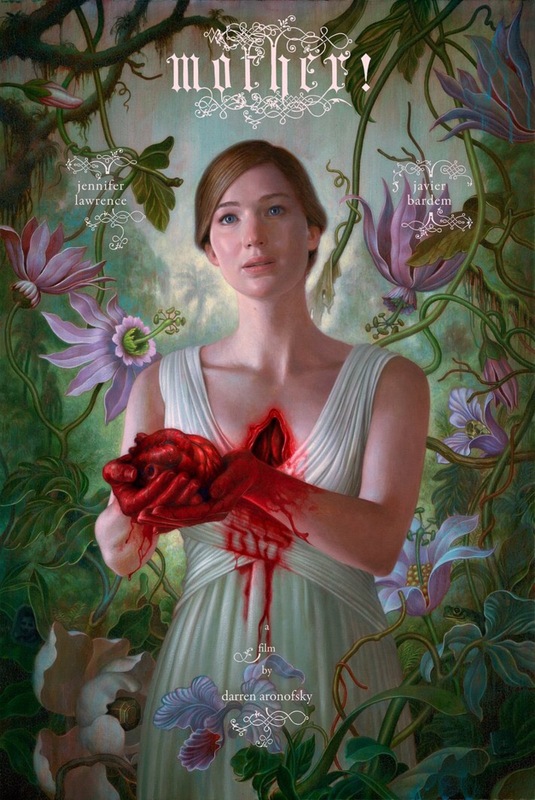 With mother!, Paramount has taken the incredible gamble to challenge mainstream audiences to truly confront themselves and their world. Again, I don’t think it’s entirely successful but, really, only because it wants to say too much in too little time. What it does say, or what it might say for the believer, is at once elating and harrowing – and that alone makes it worth your time to check it out and wrestle with it. Good insight. I saw this film in a theater where several people got up and walked out. As disturbing as the film was, I can honestly say I’ve continued to think through this film weeks after having seen it. THAT is the mark of art.